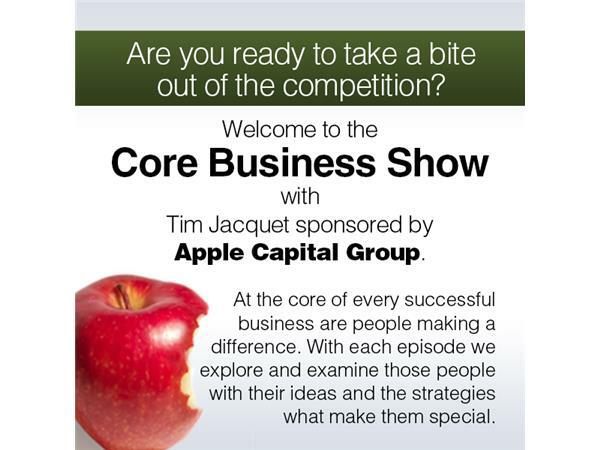 Finding Quotes to Use for Your Business Online is our topic on The Core Business Show with Tim Jacquet. 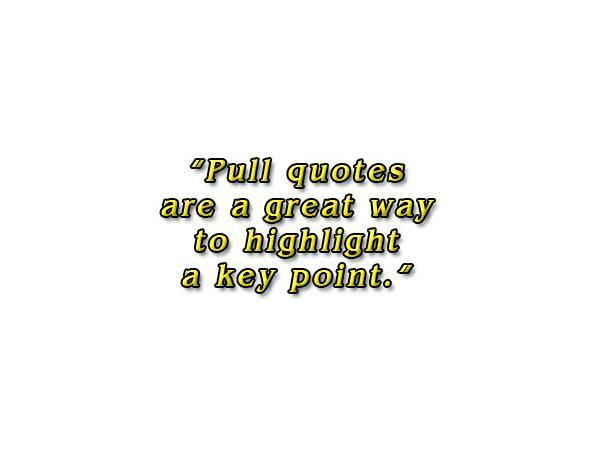 Pull quote is a quotation or excerpt from an article that is typically placed in a larger or distinctive typeface on the same page, serving to entice readers into an article or to highlight a key topic. Easy to tweet quotes or images, Such a typographic device may or may not be aligned with a column on the page. Some designers, for example, choose not to align the quote. In that case, the quotation cuts into two or more columnsEasy share niche content and more. This show is sponsored by Apple Capital Group, Inc.